This is a fair question and one that often needs more clarity. There is a difference between Apps I use and Apps that I get students to use. I am going to answer both over the next two blogs. 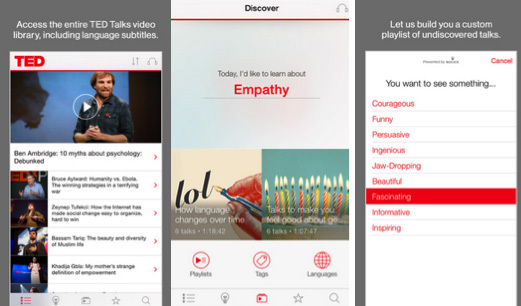 This blog will be focusing on Apps I use in class through my iPad and iPhone. A random name generator. You set your class lists up, pick a theme and it will then generate names from the list. Great for picking groups, asking for feedback from students and to check that they’re paying attention. 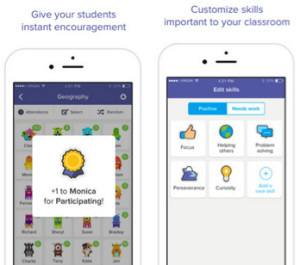 Class Dojo has been around for years, but the App is only recent and is great! 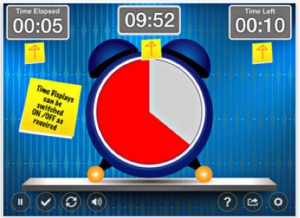 It is a classroom management tool that you can customise to really suit your needs. I use it for a variety of functions; the most common would be Quiz teams. When students are in groups or teams, it is a great way to track points. I don’t use the parent function and I don’t ask the students to track their Dojo on their ‘Student Dojo App’ – but that functionality is available. I use it as a bit of fun and acknowledge students who are doing the right thing. I tend not to use the negative inputs unless it’s for homework. Google for Education is great. I love being able to access the Google Classrooms I have set up for my classes easily through this App. It acts as our class noticeboard and is also a way for me to send images, documents, updates and reminders to the class so that they get a notification on their iPad. Love this App! 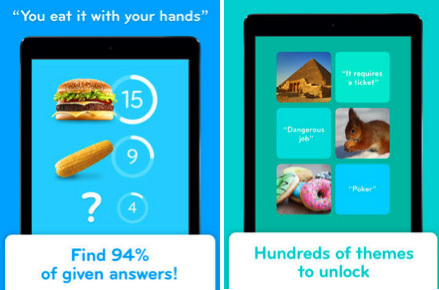 – It’s like Family Feud in an App. I use this App as a reward for my classes. Students really get into it as a class. I start by writing in the answers the class call out – and inevitably there is always one answer, which is really challenging to get. The temptation to get a hint is there but I have never needed to use it. (I tell the students it’s a lesson in persistence) The student who contributes the most or gets the final one is able to input the next set of answers as the class (and I) call out ideas. Again, lots of fun and a good lesson in having students think outside of the box. TED talks are fantastic for classes. I have a playlist in ‘My Talks’ that are my ‘go to’ talks for specific classes. There is also a funky ‘surprise me’ section – you can select a category, select how much time you have and it will randomly find a popular Ted Talk for you. I use this as one of my ‘switching’ activities – especially in lessons where I am asking students to absorb a great deal of information. There are quite a number of countdowns available and this one came in a bundle I bought with the Name Selector Pro App – it is a great APP, you can change themes, clocks, sounds and more. Again, you can do the exact same thing with the ‘Timer’ function of the Clock App (on all devices for free) – but this is a little more personalised and fun. 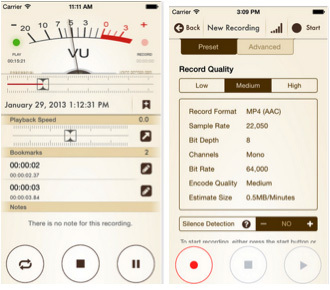 Of ALL the voice recording Apps, this is the best that I have found. The best thing about it, it’s FREE! 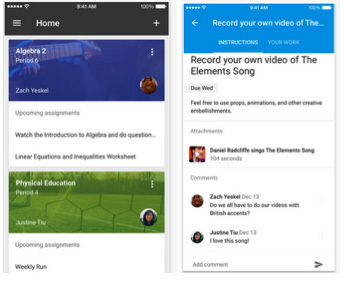 – Quite often I will record a group discussion in the class or myself presenting vital info and then I will save it into our shared Google Drive class folder for the class to access. Explain everything interactive whiteboard is brilliant. It’s $5.99 on the App store, but you are able to create an instructional video using a combination of images, PDFs, text, web pages, video, voice over and more. It’s compatible with most file formats. I use this App to provide feedback on student work, to create ‘how to’ snippets for students and staff. Digital learning vs 1:1 – Teachers are the key! I am a secondary educator based in Brisbane Australia. My passion is integrating technology into the mainstream learning experience. I am always on the hunt for innovative apps and resources that broaden my own educational knowledge base and challenge my students. Push the pedagogical envelope? YES!